These weeks are flying by, and its already time for another land physio appointment. Last week you will recall, it was my first one, and though we didn’t do anything unusual, it hurt a LOT!! afterwards. And to fill you in, I had the appointment last Wednesday, and I spent Thurs, Friday doing nowt as I was still extremely sore. Saturday was a big day in Bristol, and I needed Tramadol and Walking Stick to cope with that day. Sunday was just as big as still in Bristol celebrating hubbies birthday, so used Tramadol and stick where needed. And low and behold my Monday, Tues, Wednesday have been spent entirely recovering as I can. (Obviously I can’t rest too much, as daughters birthday Tuesday, plus household chores ready for Christmas) but its been harder, stiffer and more painful this week since that appointment. Well I ended up doing the exact same routine for this physio appointment!! Even though I told her it killed me last time. But on the plus side, she said I was walking straighter, and with more stamina than before, so perhaps the nasty flare up was worth it after all?? Because though it hurts I am recovering well it seems. I even walked a bit unaided. I’m home now, nursing very sore hip and back. Hoping it won’t take all weekend for the pain to ease off again. 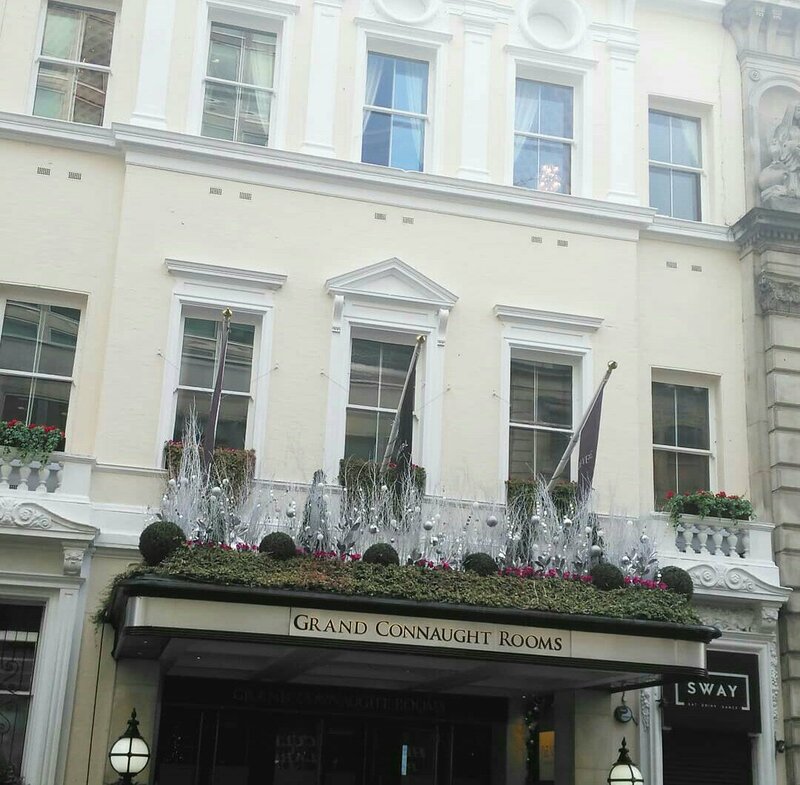 I can’t believe I’ve done it, in 21 days of #blogmas I’ve missed 1 day. Even though I’ve had 2 birthday celebrations, my husband’s and third daughters 21st. Along with weekend in #London and #Bristol. I’m pretty impressed, as I’m usually skittish and disorganized. However I am disorganized at home, still haven’t got food for Christmas, or finished wrapping. 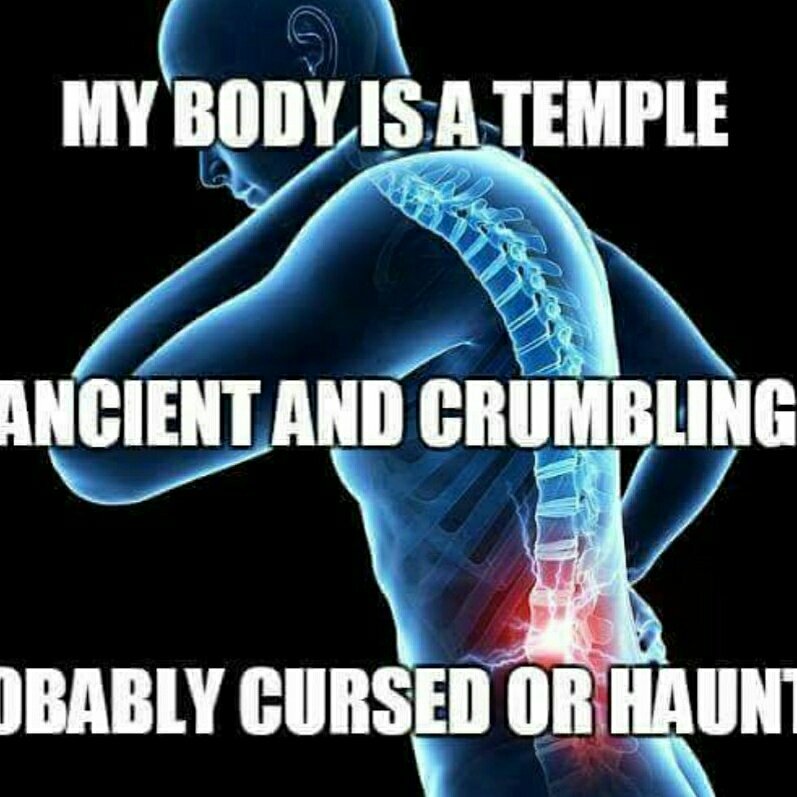 But that’s a hip pain issue more than anything. So anyways its here, the #Witches #Yule. So here’s part 2. A Yule Log plays an important role in the celebrations of the winter solstice and later became a feature in Christmas even, a large oak log was lovingly brought into the house and kindled in the evening, using a branch from the previous years Yule Log. It was deemed essential that the log, once lit, should burn until it was deliberately extinguished. The length of time, varied from region to region, from 12 hours to several days and it was considered bad luck if the fire burnt itself out. It was never allowed to burn away completely, as some would be needed for the following year. In England, it was considered unlucky for the Yule log to be bought with actual money, and had to be acquired using other means such as favours, bartering, swapping, anything as long as no money changed hands. Often it was given as a gift by landowners, and sometimes decorated with evergreens. In Cornwall, a kernow tradition is to draw a figure of a man was sometimes chalked on the surface of the log, mock or block. In Provence, where it was called the tréfoire, carols were sung invoking blessings upon the women that they might bear children and upon the crops, herds and flocks that they might also increase. The ashes from the Yule log were saved to make protective, healing or fertilising charms, or scattered over the fields. In Brittany, the ashes were thrown into wells to purify the water, and in Italy as charms against hailstones. In some parts of the Scottish Highlands, a variation of the Yule log was observed, here a figure of and old woman, the Cailleach Nollaich, was carved from a withered tree stump. At dusk, the figure was brought into the house and laid upon the burning peat of the house fire. The family would gather round the hearth and watch the figure consumed into ashes, the rest of the evening was spent in games and merriment. The figure, represented, not fertility and life but of the evils of winter and death, the figure had to be totally consumed if misfortune and death were to be averted in the coming year. Mistletoe, from the Old English misteltãn, is really a parasitic plant that grows on a variety of trees, particularly the apple tree, it is held in great veneration when found on Oak trees. The winter solstice, called ‘Alban Arthan’ by the Druids, was according to Bardic Tradition, the time when the Chief Druid would cut the sacred mistletoe from the Oak. The mistletoe is cut using a golden sickle on the sixth day of the moon. It is often associated with thunder, and regarded as a protection against fire and lighting. In Scandinavian mythology, Balder the Beautiful was killed from an arrow made of mistletoe and wielded by the blind god Hoder. Shakespeare, in Titus Andronicus II calls it ‘the baleful mistletoe’. It is interesting to note that mistletoe was excluded from church decorations, probably due to its connection with the Druids and pagan and magickal associations. 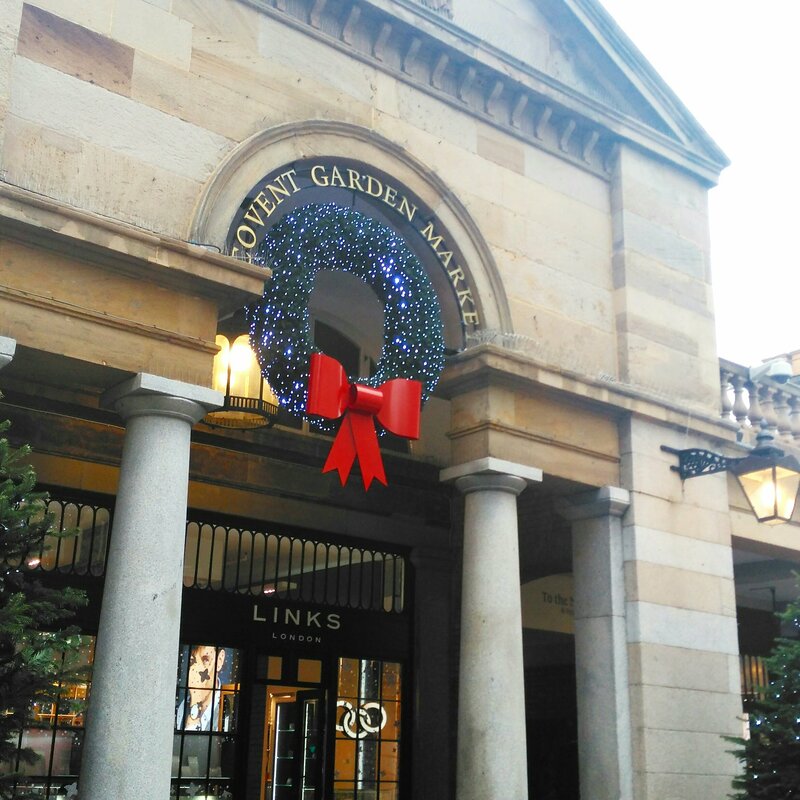 This ancient ban on mistletoe is still widely observed. This was an ornamental candle of great size, once widely used at Yule throughout Britain, Ireland and Scandinavia. 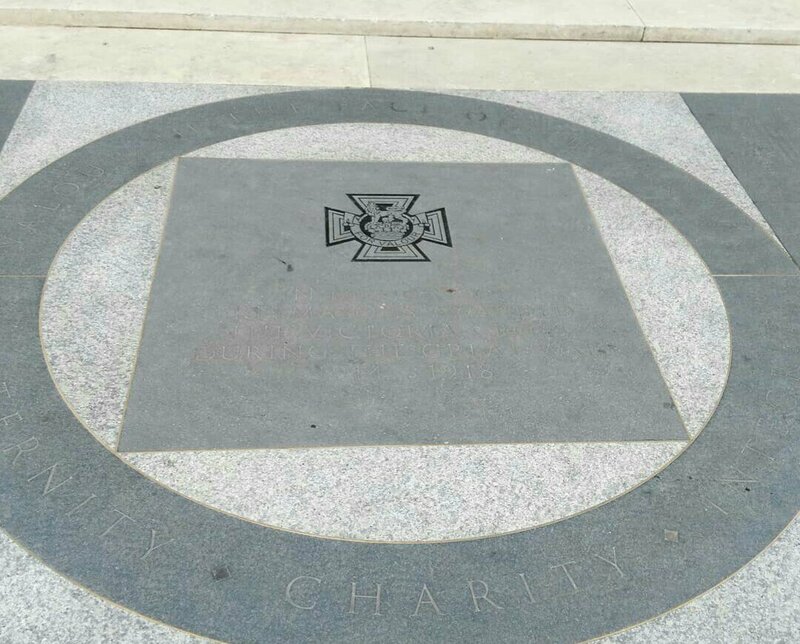 See how traditions havent changed much, not even the colours, as they were often coloured red, green or blue and decorated with sprigs of holly or some other evergreen. The candle was lit either on Christmas Eve, its light shedding on the festival supper and left to burn throughout the night or early Christmas morning, to burn throughout the day. It was rekindled on each successive night of the twelve day festival, and finally extinguished on the Twelfth Night. Here’s the tradition of the 12days. Its all pagan you know!! While the candle burns, it is believed to shed a blessing on the household, it was considered a sign of ill omen or misfortune for the candle to go out or blown out. Actually in ALL witchcraft it is bad form to blow out candles. Better to snuff them out. It was also considered unlucky to move it. In some households only the head of the family could perform this task, it being considered unlucky for anyone else to touch it whilst alight. So there you have it, not so different to Christmas at all. So eat well, drink plenty and make Merry, for the darkest days are over, the light is reborn. Life will return, we see its first sparks. What is the origin of the word Yule? It has been suggested that it has origins from the Old English word, geõla, or the Old Norse word jõl, a pagan festival celebrated at the winter solstice, or even the Anglo-Saxon word for the festival of the Winter Solstice, ‘Iul’ meaning ‘wheel’. In old almanacs Yule was represented by the symbol of a wheel, conveying the idea of the year turns like a wheel, The Great Wheel of the Zodiac, The Wheel of Life. The spokes of the wheel, are the old festivals of the year, the solstices and equinoxes. The winter solstice, is the rebirth of the Sun, is an important turning point, as it marks the shortest day, when the hours of daylight are at their least. It also the start of the increase in the hours of daylight, until the Summer Solstice, when darkness becomes ascendant once more. Finally the light is returning, you can feast, party knowing that the darkest days are over. Yule is deeply rooted in the cycle of the year, it is the seed time of year, the longest night and the shortest day, where the Goddess once again becomes the Great Mother and gives birth to the new Sun King. The oak king rejoices once again. On this the longest night of the winter, ‘the dark night of our souls’, that there springs the new spark of hope, the Sacred Fire, the Light of the World. New life is set to return. Fire festivals, celebrating the rebirth of the Sun, held on the Winter’s Solstice can be found throughout the ancient world. The Roman festival of Saturnalia was held on the winter solstice, boughs of evergreen trees and bushes would decorate the house, gifts where exchanged and normal business was suspended. The Persian Mithraists held December 25th as sacred to the birth of their Sun God, Mithras, and celebrated it as a victory of light over darkness. In Sweden, December 13th was sacred to the Goddess Lucina, Shining One, and was a celebration of the return of the light. On Yule itself, around the 21st, bonfires were lit to honour Odin and Thor. The festival was already closely associated with the birth of older Pagan gods like Oedipus, Theseus, Hercules, Perseus, Jason, Dionysus, Apollo, Mithra, Horus and even Arthur with a cycle of birth, death and resurrection that is also very close to that of Jesus. It can hardly be a coincidence that the Christians, also used this time of year for the birth of Christ, mystically linking him with the Sun. That Yule is another fire festival, should come as no surprise, however unlike the more public outdoor festival of the summer solstice, Yule lends itself to a more private and domestic celebration. It is definitely more private for us, firstl its too cold and so close to Christmas, so its easier to celebrate at home quietly. Yet like its midsummer counterpart, is strongly associated with fertility and the continuation of life. Here the Goddess is in her dark aspect, as ‘She Who Cuts The Thread’ or ‘Our Lady in Darkness’, calling back the Sun God. Yet, at the same time, she is in the process of giving birth to Son-Lover who will re-fertilise her and the earth, bringing back light and warmth to the world. For pillow sprays, bath salts, bath essence and sleep kit. I actually thought it was all inside the sleep kit bag. Not extras as it was, so when it came I was shocked, at how big this prize was. It was so much bigger than I thought, really feeling spoilt. The main packages were a HUGE sleep bath salts, Bath Essence and 2 pillow sprays. Then packaged separately I also got a cute sleep bag, which also had incredible goodies inside. The perfect travel pack, it includes a sleep balm, pillow spray, shower cream and eye mask. Such cute detailing on the sleep bag too. It feels nice and spacious, perfect for me to take to London. 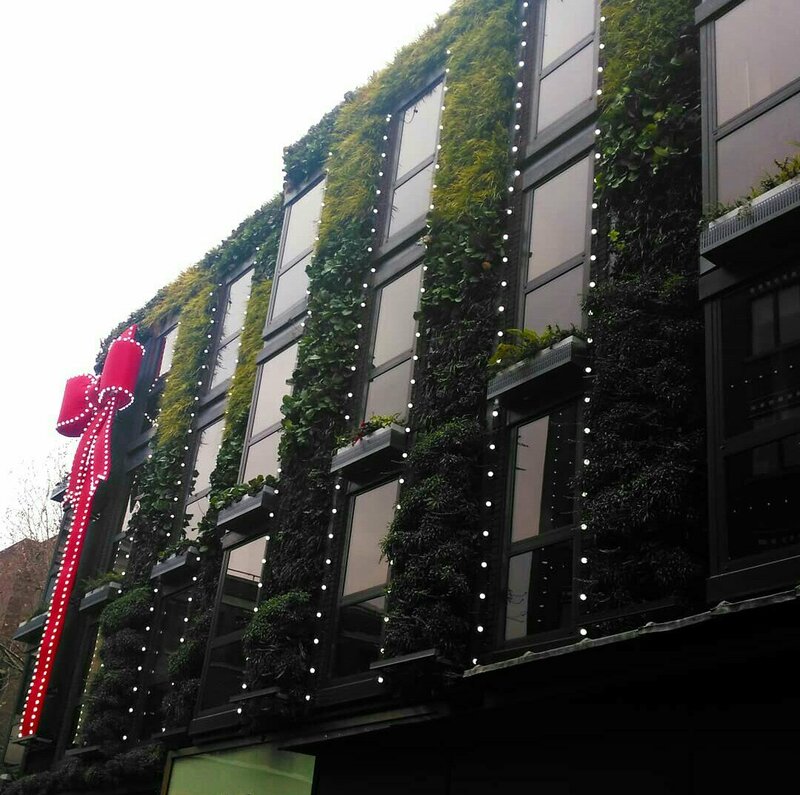 Hello blogmas buddies, I’m back once more for another Top 10 but this time its H&M. I have a love/hate relationship with H&M as I’m now a lot bigger than I used to be, and I find their sizing is often off!! So I struggle to find everything fitting well, but when you do find one, its a real gem!! And worth the wait. This makes me giggle, my crazy husband and youngest daughter sing Feliz Navidad loudly every Christmas. 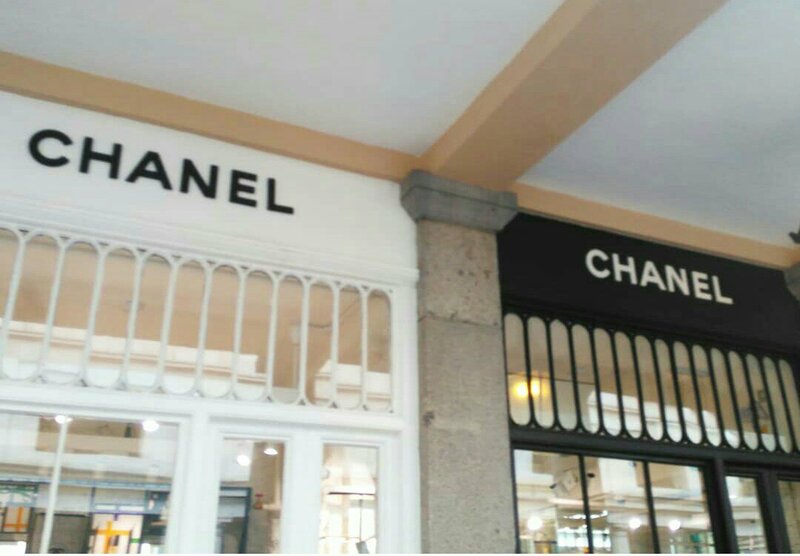 So it reminds me of them. Feliz Navidog Jumper now in sale for £12.49 bargain!! 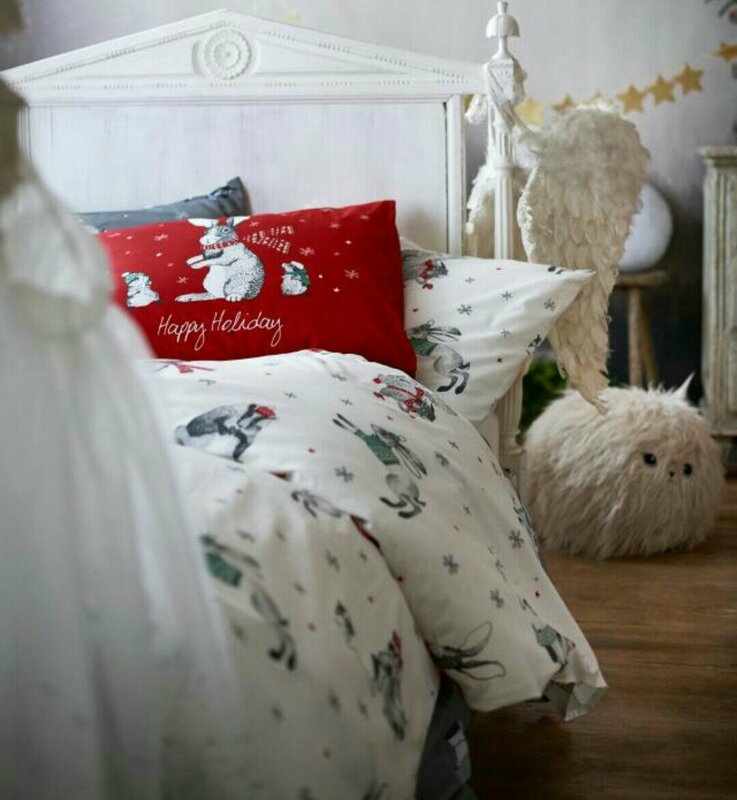 I’ve always seen Christmas bedding, and wanted it. But I can’t justify it for a king size bed. But if I had a single bed like my youngest daughter I’d pick this one. If you tire of the usual cracker hat, that fits no human, well it fits my hubby, but never me. Wear one of these instead. 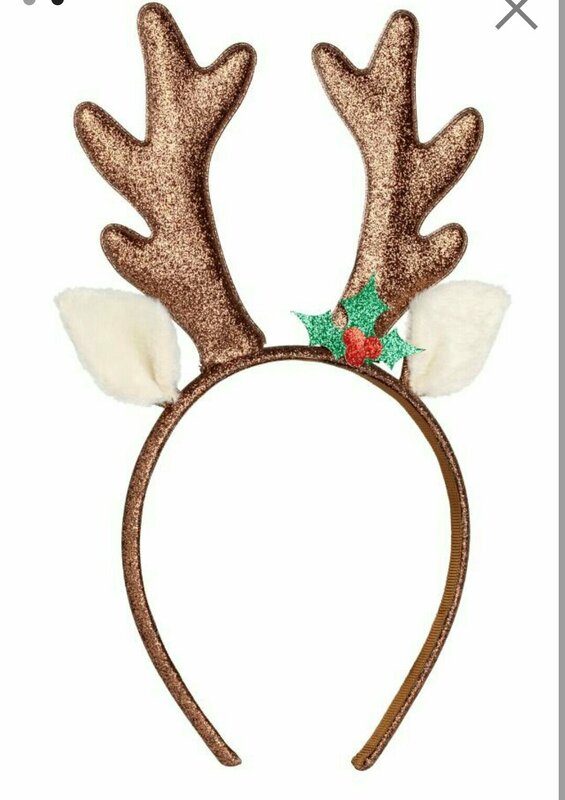 Alice Band Reindeer Antlers £4.99 and of course you can wear to any Christmas party too. At Christmas its almost law to have a Christmas mug isn’t it?? For all those Hot Chocolates and cream and marshmallows. Or in my case Gingerbread Cappuccinos. 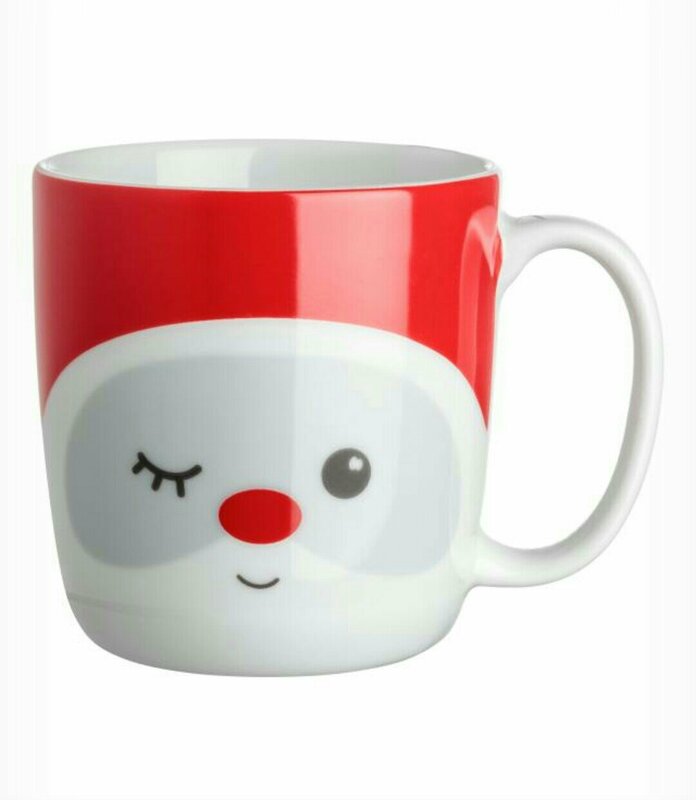 Christmas Mug £3.99 I think this is the cutest, and that wink is the best!! You simply can’t sleep without new PJs or nightie surely, and you want to make Santa proud. 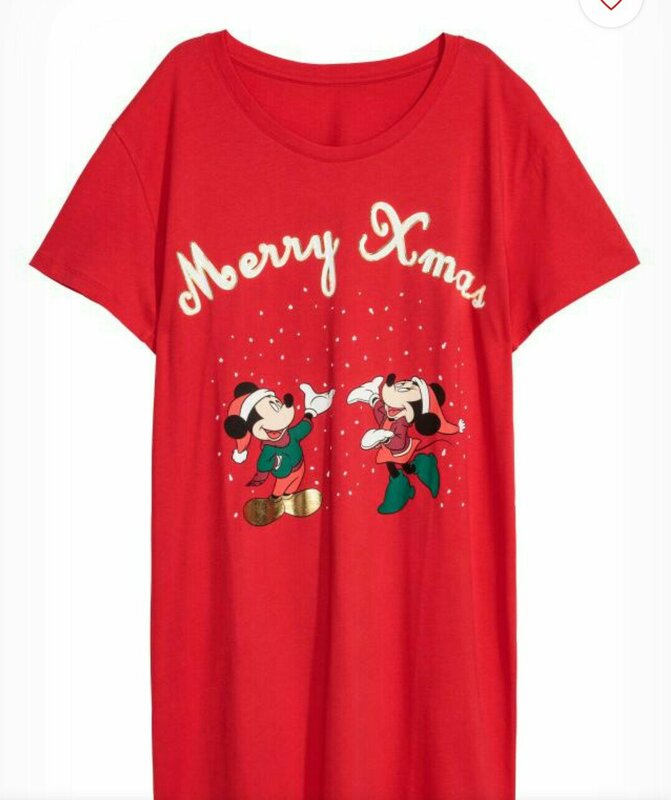 Gorgeous Minnie and Mickey Mouse nightie Disney Nightwear £9.49 its on sale right now. To go with your nightie, I always have to have socks, I’m actually addicted to socks. And these are perfect. 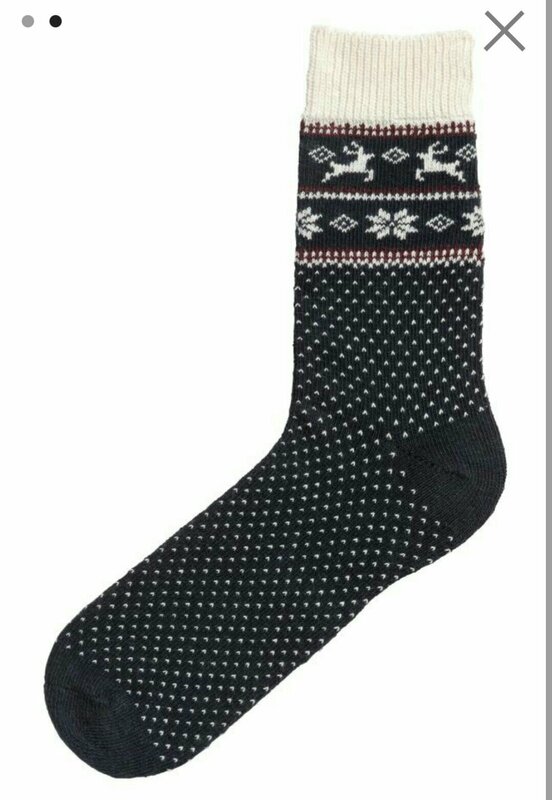 Fleece Socks £6.99 and these are so cosy. Thick warm and heavenly. 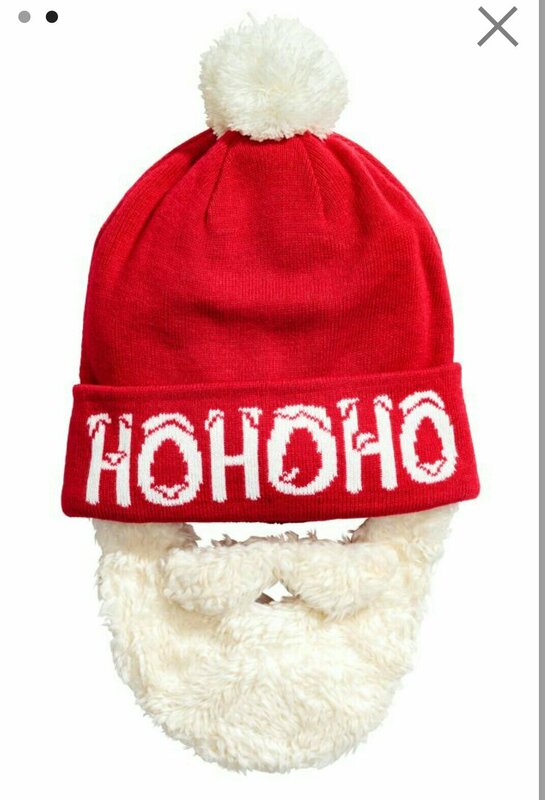 To wrap up outside, if you cant grow a beard, you can cheat with this silly hat. I don’t usually wear costume jewellery, bizarrely considering I make it myself. I like precious metal mainly due to allergies. But these really caught my eye. And of course after Christmas you need the right headband. To see in the new year of course. There you have it, another cracking 10 items for Christmas. Not as much to choose from as #Asos but lovely pieces none the less. We are here at last, 3mths or 12weeks post op! And I had my first Land physiotherapy appointment. I was dreading it, as I knew I’d feel like I was going backwards, compared to how fit I felt in the pool at hydro. But I wasn’t actually that prepared for how painful it actually was. Now the pain didn’t start until I was making my way home, so I couldn’t tell my physiotherapist. But I sure will be next week, in case its something we can avoid. First up was stationary bike, I did no resistance cycling for 5mins. Then it was leg press with weights. Now I have a feeling this is an exercise that caused my pain afterwards?? As it did not like this harsh positioning. Hip bridges next, which weren’t too bad, as I’d already been practising these as homework physio. Then onto all fours (this killed my wrists a lot) bring bent leg to chest, then straightening it. Possible groin aggravating exercise? Then onto a swiss ball for pelvic tilts, this again could be my source of the pain. My easiest exercise came next, only easy as I’m quite quad dominant, so this works them out. Sat down, resistant band leg raises. Finally exercises of the day, again one I’ve been doing at home, its slide wall squats, only difference being I was bndd at knees. I walked out feeling like the groin was pinching, which then got worse and worse, I couldn’t wait to get home, take some painkillers and hot water bottle. Feeling quite deflated, and frustrated to say the least. There’s lots of rides, a circus (we didn’t have any tickets, but it looks amazing!! And I’d like to go one day) we also didn’t do rides, I’m not able too. But we enjoyed the sights and sounds much more this time, so a better experience. If we weren’t driving home, and perhaps without a child, I’d definitely check out the ice bar. Perhaps another day too. We came out around 9.30pm and decided to head for home, it had been a long day, a crazy two days. I thoroughly enjoyed every second, even though it was painful and exhausting. Its Monday morning, I slept really well in my bed (always love Premiere Inn beds and pillows, so comfortable) which means a lot to a high pain sufferer like me. So we eagerly got up ready to plan the day. 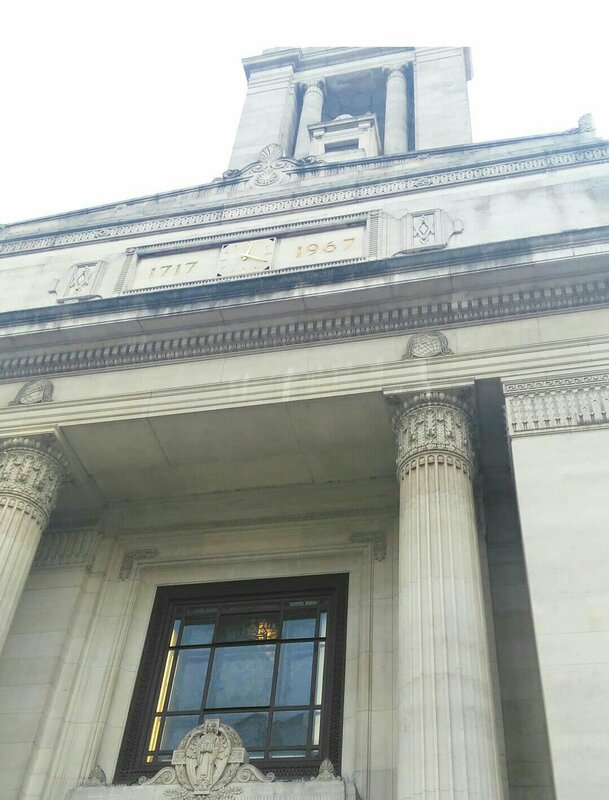 As its our checking out day too, we carefully packed our bags, as we would be carrying everything all day and night, until we got to #EastFinchley. 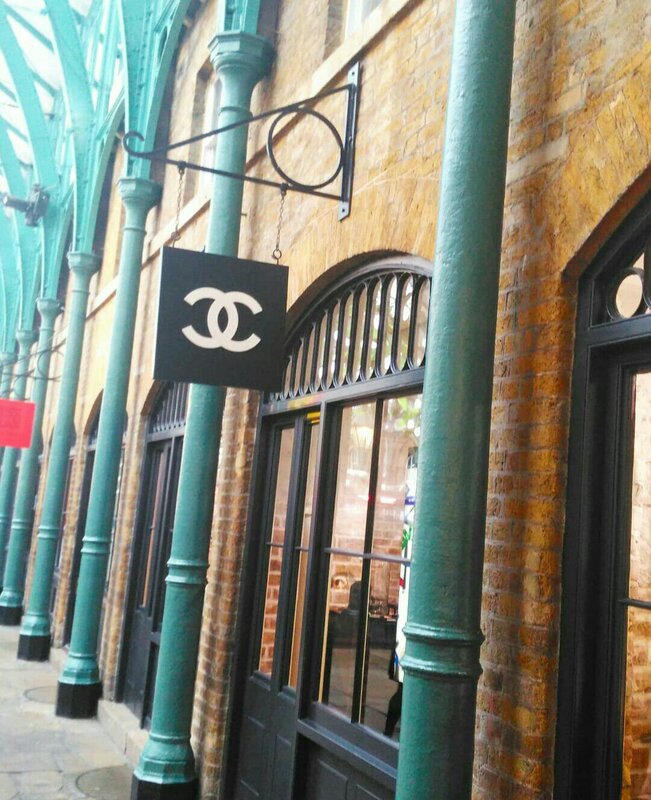 I love covent garden, it reminds me of feminine romance, its probably the girl in me that loves #Chanel #Dior and I love the energy #CoventGarden has. So this is where we headed first. 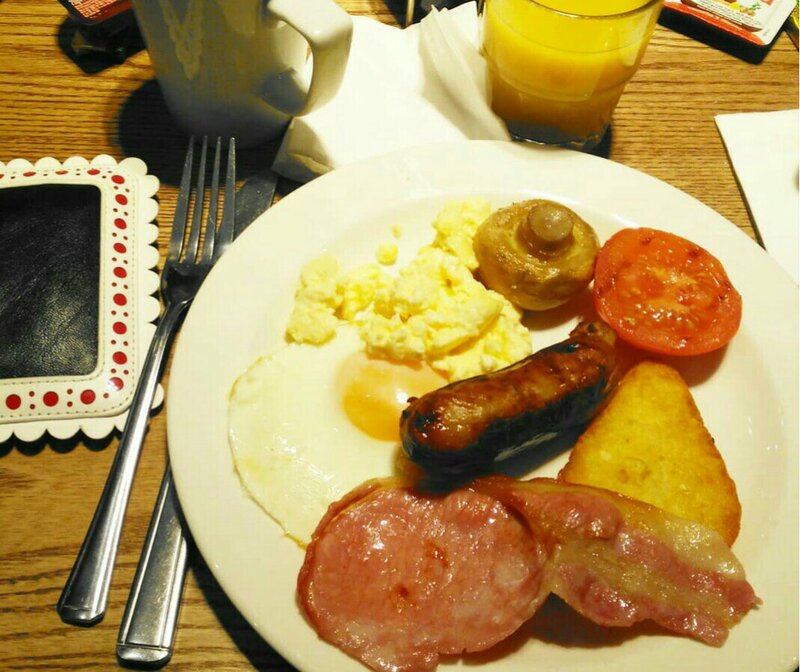 But to fuel that, we tucked into a very satisfying and super filling breakfast at our #PremiereInn at Holborn. Service was top as ever, really well laid out, and our little vegetarian was well catered for. I had waffles and syrup too. Sadly I couldn’t finish everything, but I loved it all. Another fabulous thing I love about Premiere Inn. In a fair amount of pain today, to painkillers were needed to get me through, gloves to cushion my already severely swollen hand, I knew it would come with a price to pay, for a good day out. 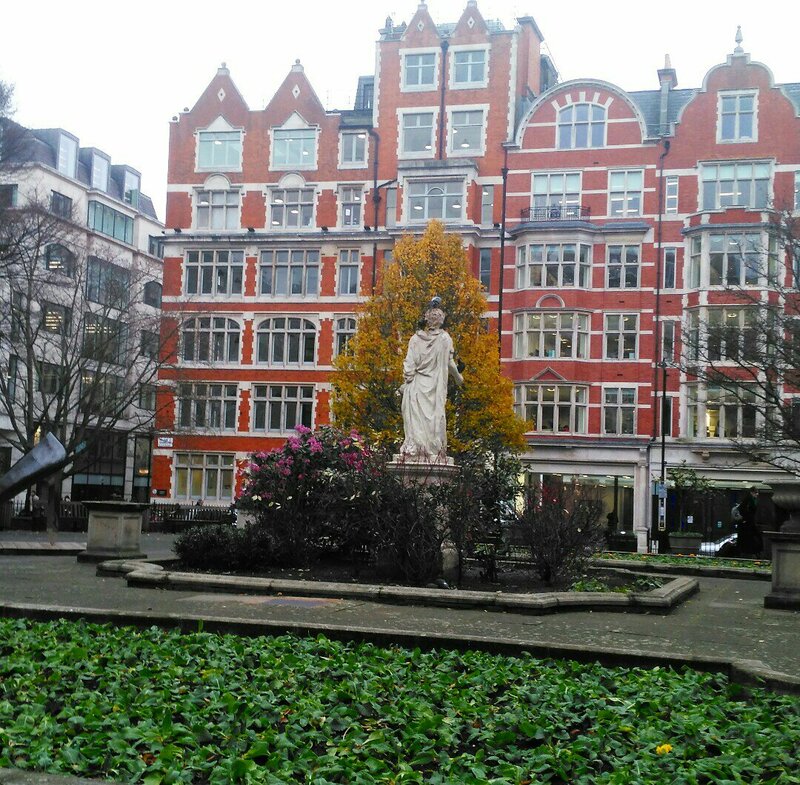 So many pretty buildings along our much quieter and gentler amble. It felt nice to stroll more, rest more because we could. 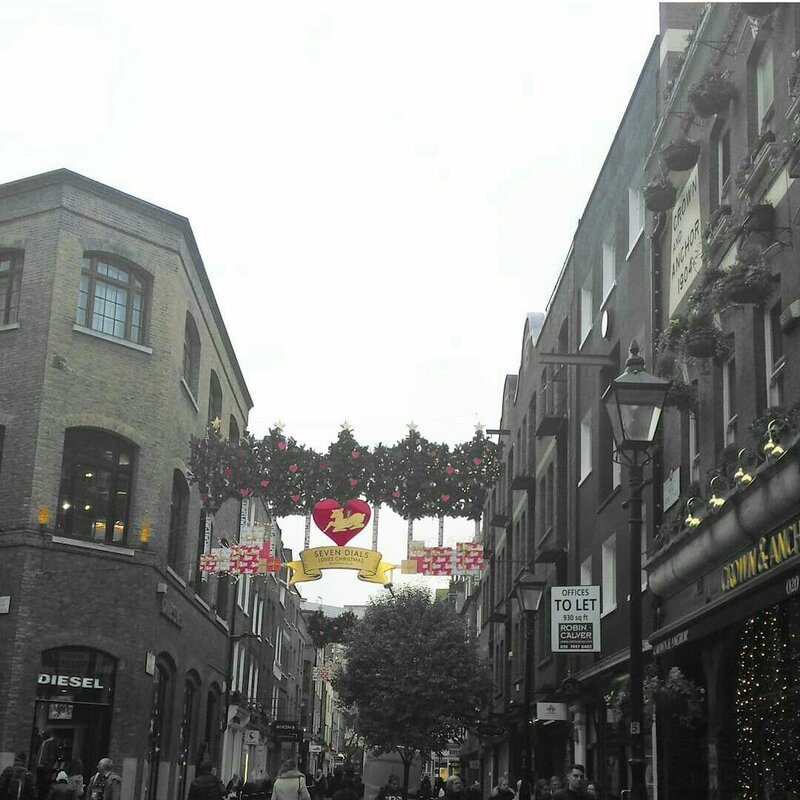 Unlike the hectic crowds on Sunday that made this impossible. So we managed to appreciate the buildings more, read history more, and just be real tourists. To whole area is just so pretty, and I never tire of it, and that’s in the summer! 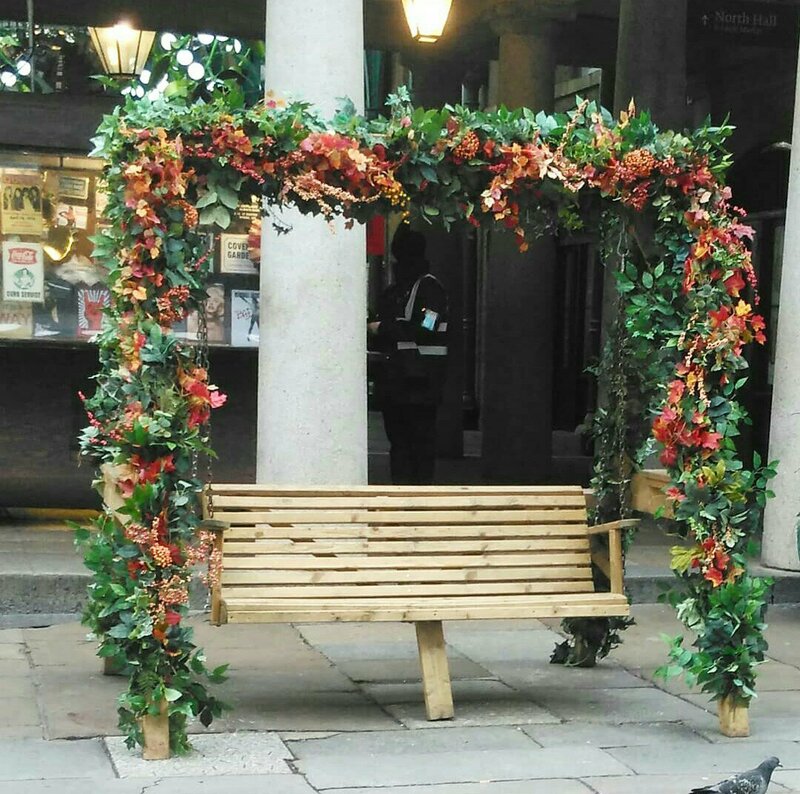 Now I’ve seen it in Festive season I love it even more. 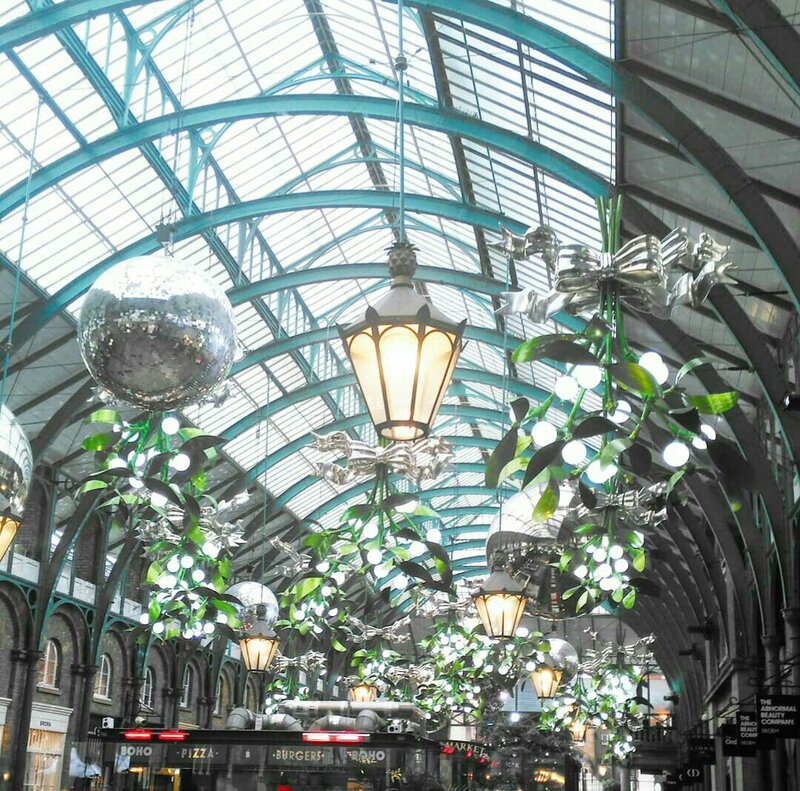 You can’t help but feel festive, and I love the vibrancy of #London (though as an introvert I have to choose my time, and amount, so couldn’t live with this 24/7) but its sure good to visit a few times a year. 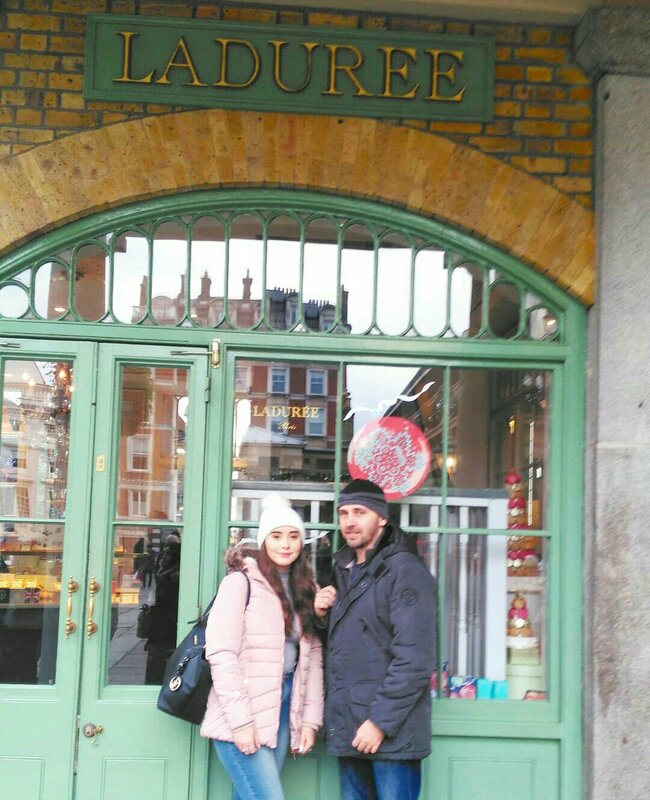 You know #Laduree do the BEST macaroons ever!! So this was a must visit shop. 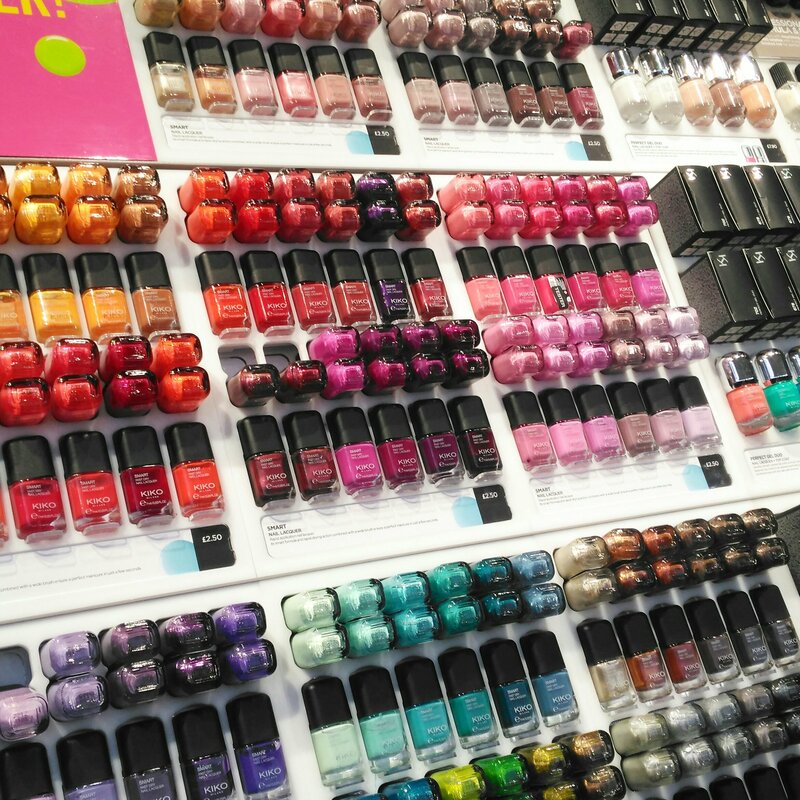 Wen into #Kiko as well, first time for me visiting them. 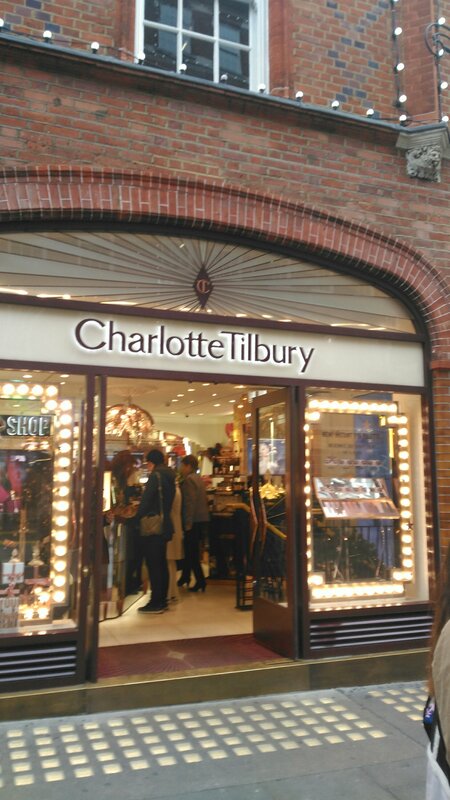 I wanted to go into #CharlotteTilbury but it was sooooo busy I just couldn’t, especially with a rucksack bag, I’d be too nervous of knocking stuff down. 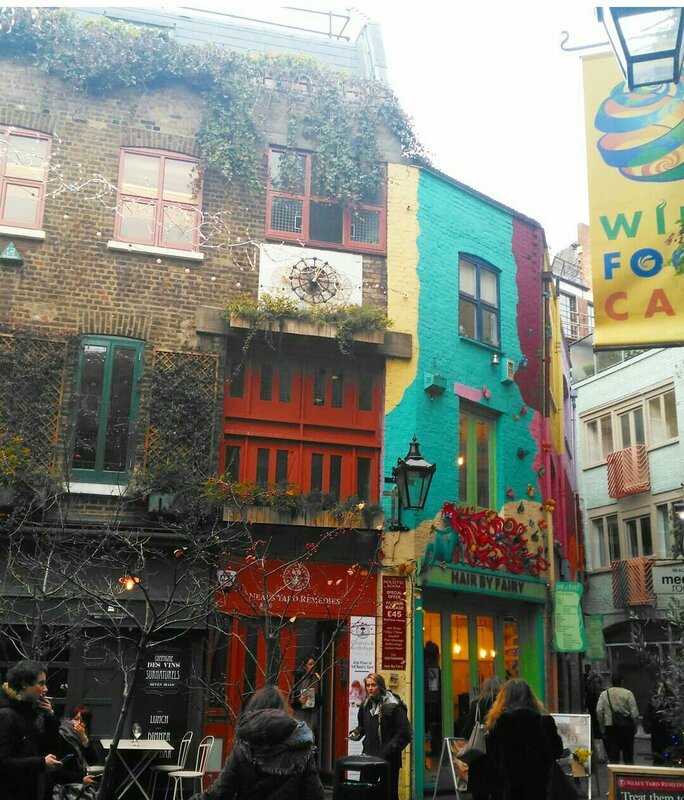 Next up we walked towards #SevenDials and #NealsYard as we’ve never been before, but I’d seen pretty photos on an Instagram page, so we hunted it out for ourselves. Safe to say we loved it there. So colourful, peaceful. After walking what felt like forever, it wasn’t really, but my feet really ached, bad shoe decision on my part. We rested up in some court yard that had benches and people playing ping pong. We grabbed a few mins, ate our leftover packed lunch, and had a drink to fuel us up. Even made a friend there, little Jefferson. 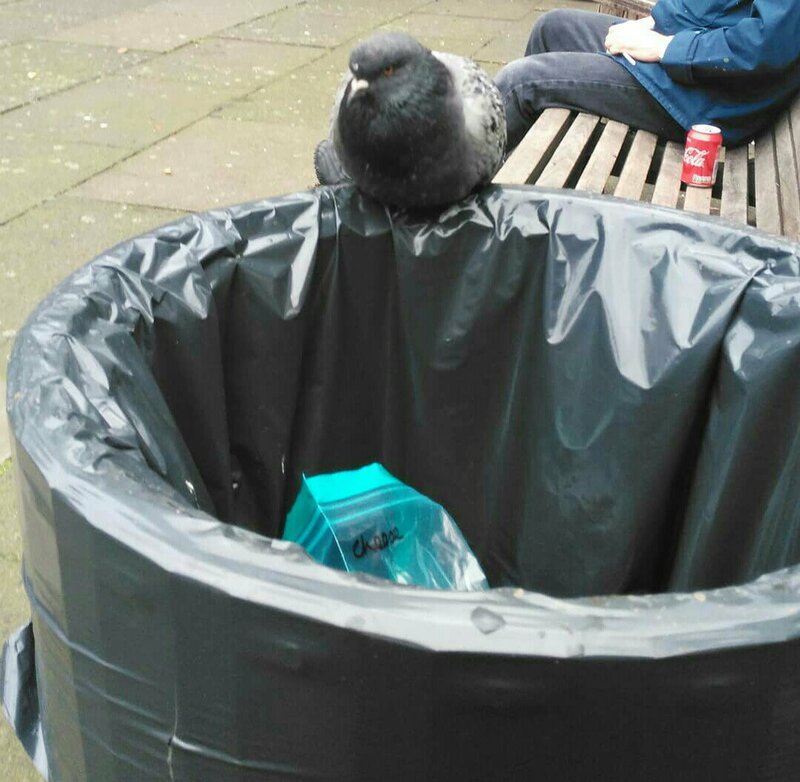 The pigeon, like me had swollen feet and a dodgy leg. Poor fellow. This concludes this part, as we are fast coming to the end. Daylight slipping away, its time to move onto the latter event of this day, going to #WinterWonderland. 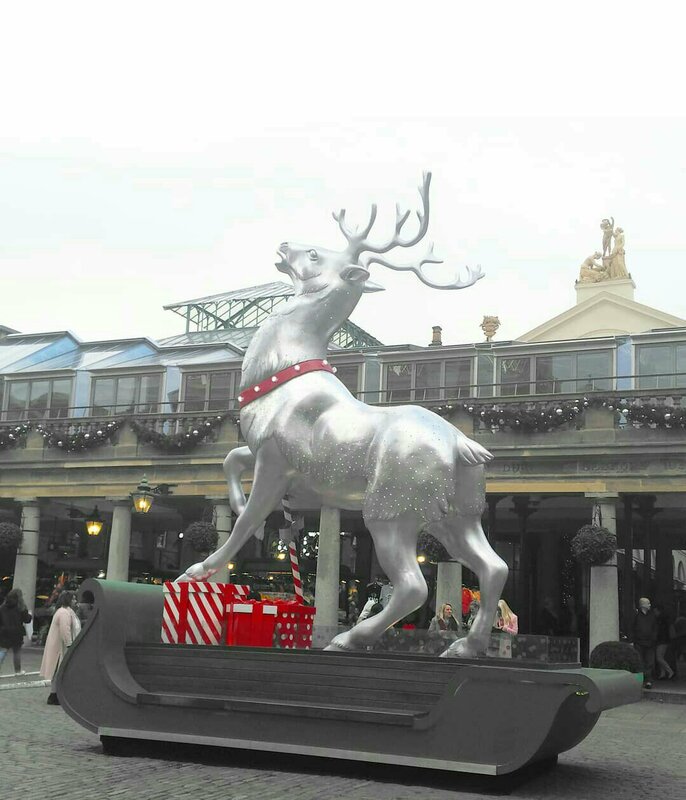 So check back soon for part five..
Another random #Blogmas I promise I will finish off #London adventures. But I just had to share my amazing prize off Twitter. It was a multitude of Small Businesses and I had to follow each, and retweet. I honestly thought I wouldn’t win, but it didn’t hurt to try. The first thing to come was PopKakery And omg!! These were delicious, and they didn’t hang around for long. Red velvet was this house’ faces. This was a beautiful soy candle that burns well, and the scent pay off is really good. Such a simple gift can give so much joy. Its a vegan syrup that can be added to your latte, or tea. Or if a rebel like me a cappuccino, its warming, its spicy, its totally Christmas. Yummy!! Came next, and I got 3 little bottles. I’d never tried a spiced rum before, so this is highly anticipated. And perfect timing for #London adventures, nowt better than a warming tipple. Safe to say I LOVED it, and I can see us buying it too. Arrived next, and though I drink coffee, I do enjoy some teas, so these are going to be my teabags for best, ie save them for special occasions, as these are too good to waste. Prosecco truffles no less, and 2 boxes. Well technically 1 now, as we soon polished off one box. Totally delicious. I love chocolate and I really love prosecco, so this was win win!! And this prize is a voucher for £15.00 to spend on their website. 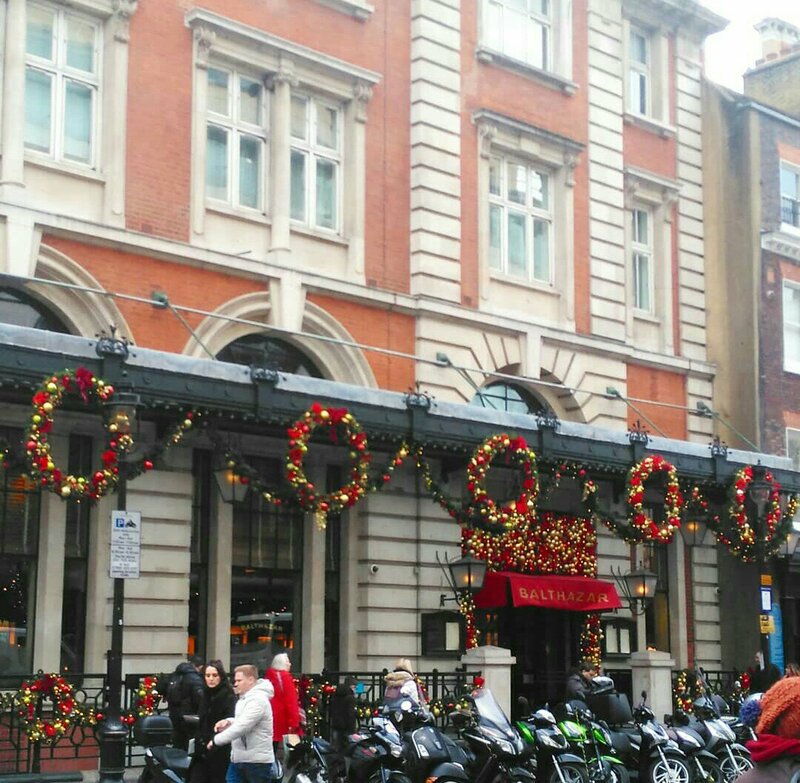 Which I haven’t done as of yet, as its so close to Christmas, I know they shut for Christmas too. So I’m saving it for afterwards, besides after Christmas the post is more reliable too. But here’s two things I have my eye on!! So there you have it, I’ve introduced you to some amazing businesses, who’s products are outstanding, and they will be household favourites. 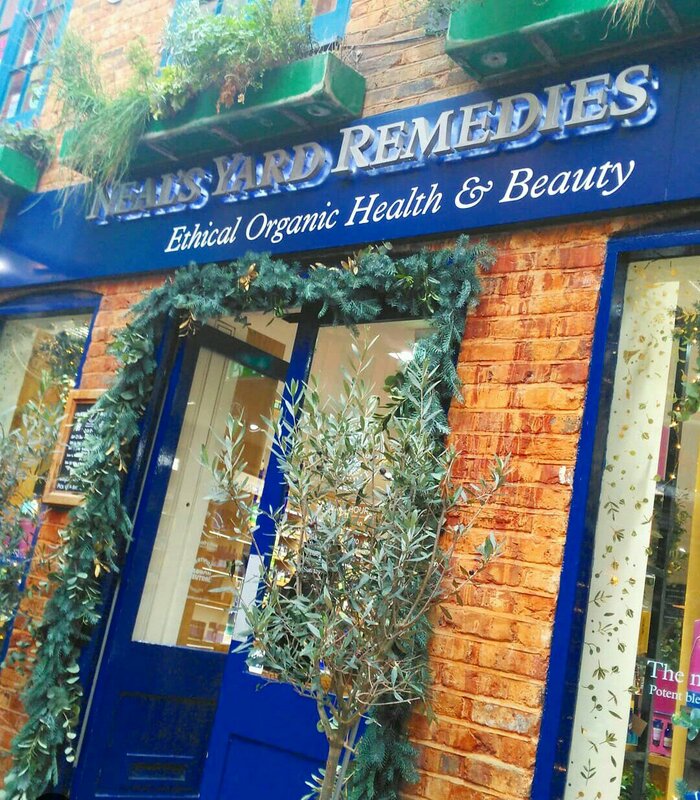 Give independent shops a go, support their dreams, it means the world. I know because I am one too. 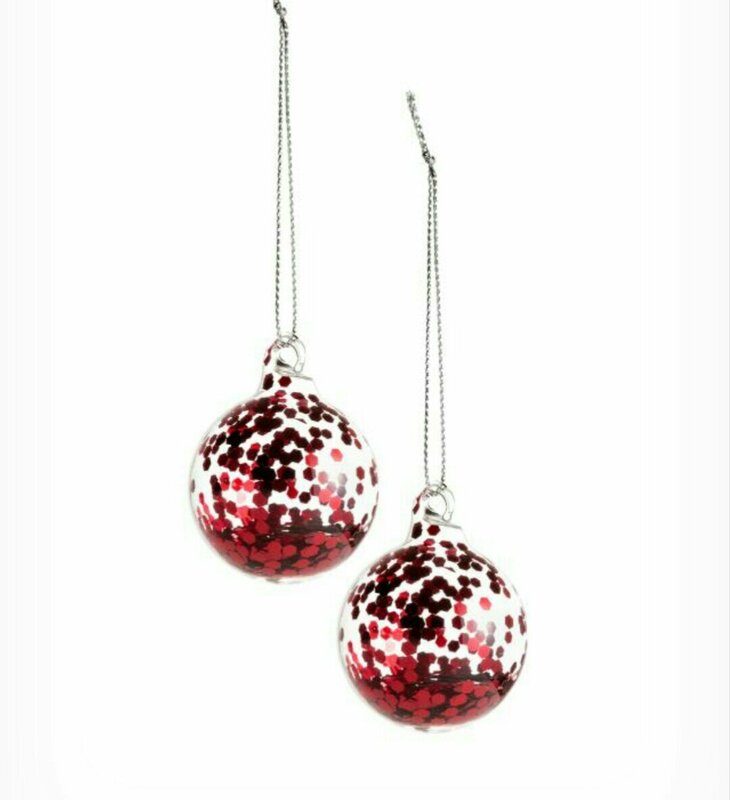 All I did, was type in #Christmas in the search bar, to find my favourite things, be they Male or Female, Home Assessories, Decorations I chose things that caught my eye. Cute ultimately snuggly fluffy socks, and cat hot water bottle, if anyone knows me by now, I LOVE hot water bottles, so this is my number one gift. And actually I am that person that loves socks for any occassion. So this gift rates highly for me! From the ultra Glam #BouxAvenue here is an ultimate snuggle set, comfy trousers, relaxed tee and jacket. For all those wintery nights and Netflix binging. Who doesn’t love mickey, and all things Disney?? I love this mans T-shirt (though I’d be wearing it, not my husband) its subtle enough without it being overly childish, and the relaxed fit would make this extra comfortable. I love this colour, but slightly scared of overly mustard tops, so this seems a good pop of colour without being too much. And honestly who can beat a good jumper. These have really caught my eye, I love this style, and they are all so cute and traditional. And honestly not a bad price. I love PJs, and I love tartan, so these are win win for me. The traditional styling is also a favourite of mine. This is so cute, I’d be chuffed to hang this up at the fireplace. I’d hope I’d get lots of DC comics merch put in. Marvel too, as really Marvel is my favourite. I saw this and immediately thought of my mother in law, and youngest daughter. They are both unicorn crazy. A perfect hoody to throw on, wrap up, get outside and have a snowball fight, or build a snowman. We’ve had lots of snow this weekend, and this hoodie would of been ace to have then. Keep you all warm, especially around the neck and head. Last but not least, Christmas PJs that don’t scream gimmick, cartoony or tartan. 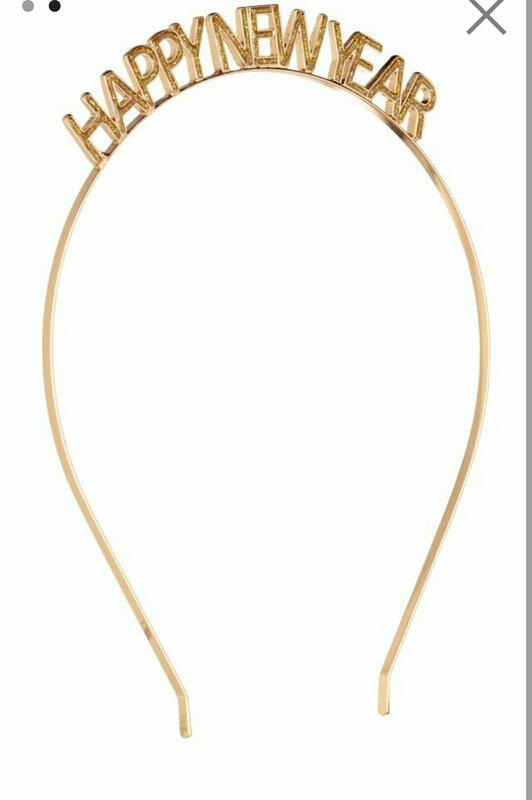 Just a classic chic look, that can be worn throughout the year. They look so comfortable as well.